Brand Introduction: Sprinkle is a brand of kitchen & bathroom products with stylish design, high quality and professional service. Our mission is to create a gracious living space for you. No matter classical or modern style,you can find comfortable, beautiful bathroom products which can help to lighten up your life. Quality Standard : Sprinkle high-class ceramic valves are guaranteed for reliable usage over 500,000 times. 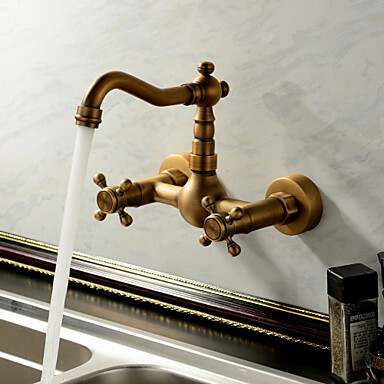 Sprinkle Faucets are made of special copper with minimal lead and have high temperature resistance, anti-erosion, anti-abrasion and high strength. 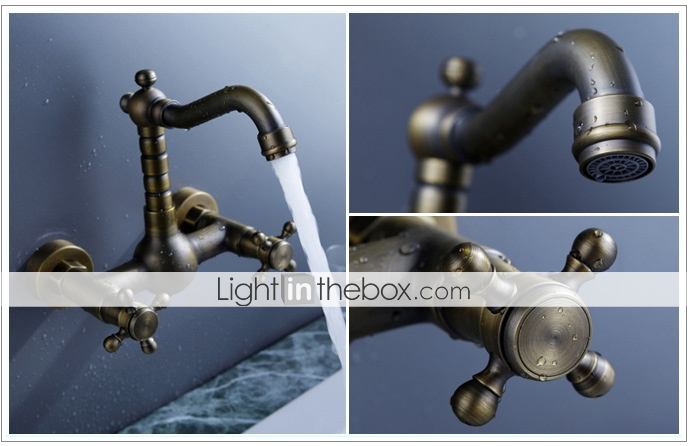 Sprinkle Faucets electroplate plating is over 10 micrometers and has passed 96 hours of neutral salt spray test. 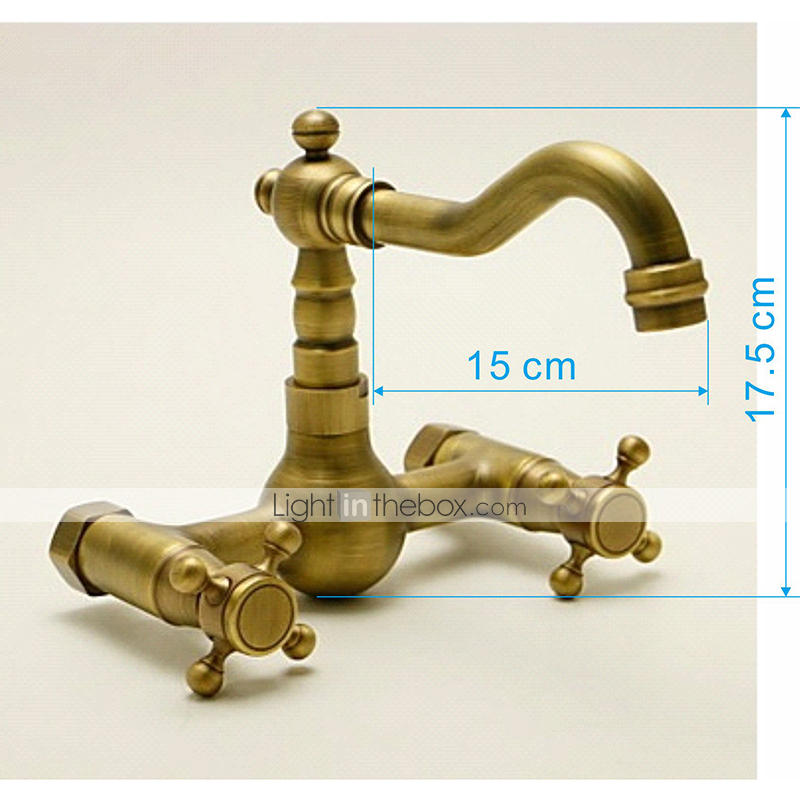 On most faucets, the electrical plating layer is very thin; about 5 microns, maybe less, and they are not salt spray tested, so the layer can be undermined within 2-3 months. Packaging in Details: Sprinkle Faucets packing boxes are made with a W3K strengthened core which guarantees the high strength. The double membrane design has excellent corrosion resistance and can withstand pressures of up to 90 kilograms per square centimeter. We use the highest quality packaging with protective material inside and water-proof film outside, foam lining can effectively reduce the impact force during transport. Our packaging passed the “2-meter drop resistance test”; able to withstand 14kg of force. We only use high density foam. All accessories are embedded and completly packaged which makes the compression volume and shipping cost reasonable. The packaging has the ability to resist lashing, impact and moisture.